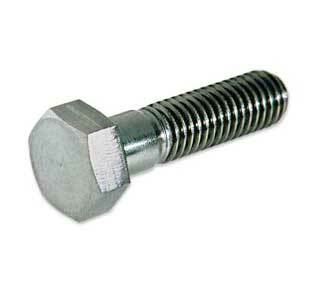 ASME SA 194 Gr 8 Bolts & ASTM A194 Grade 8 Heavy Hex Nuts Manufacturer in India. 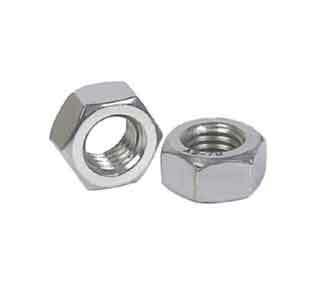 SA 194 Gr 8 Hex Nut, SA 194 Gr 8 & studs Suppliers. 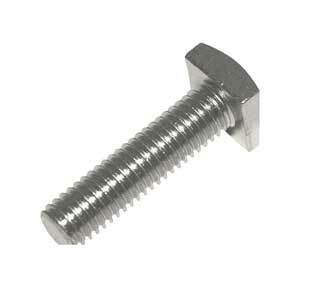 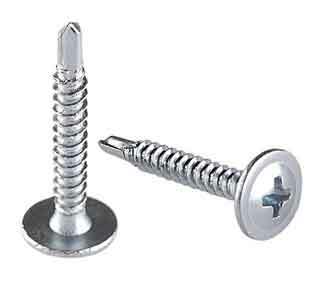 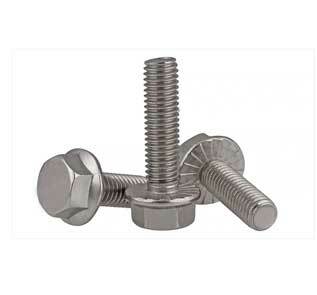 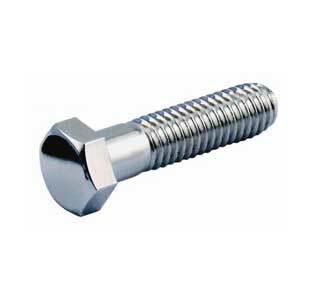 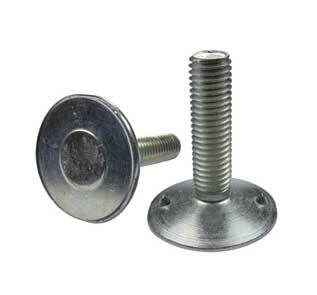 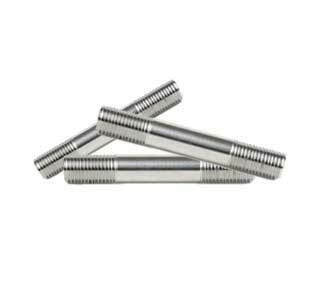 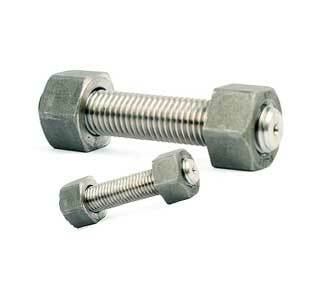 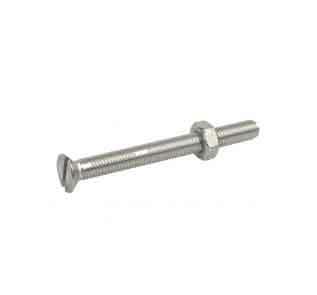 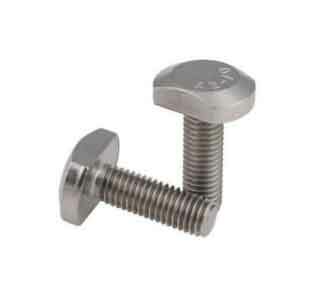 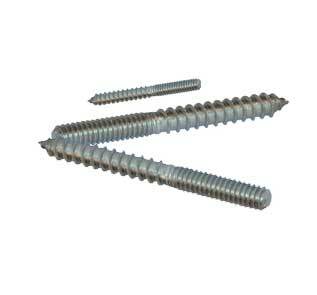 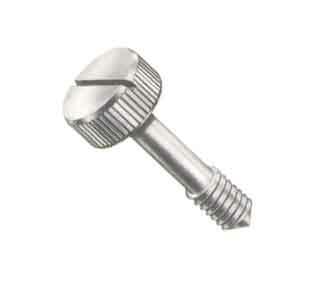 Stainless Steel Grade 8 flange bolts, set screws & threaded rods exporter in Mumbai. 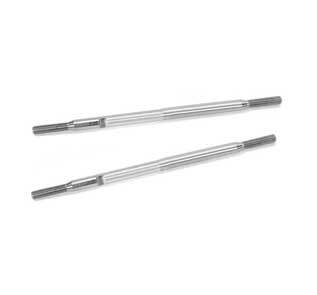 SIDDHGIRI tubes is a most acclaimed ASTM A194 Gr. 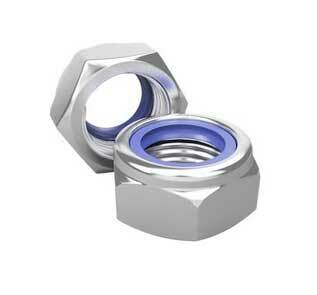 8 Custom Nut Manufacturers and ASTM A194 Grade 8 Heavy Hex Nuts producer in Mumbai, India for Aerospace, Engine & Turbine Engineering. 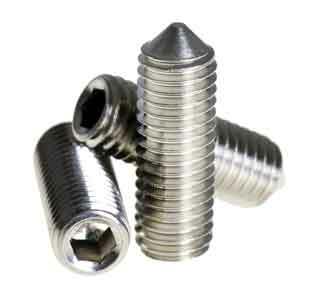 We are the most trusted bolting Specialist in Asia, Middle East & Africa. 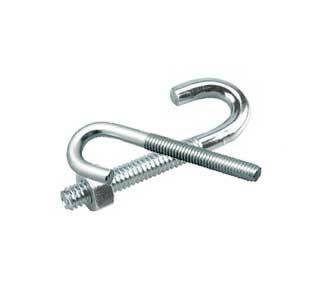 Our ASTM A194 Grade 8 Fasteners are used in world’s top notch Energy Sector Companies. 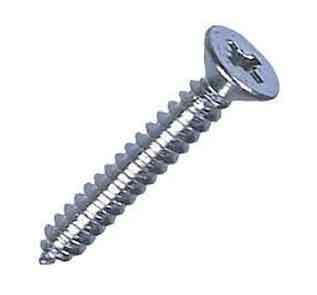 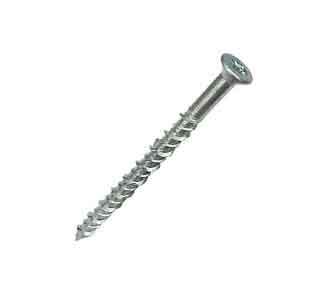 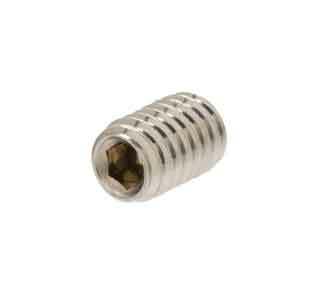 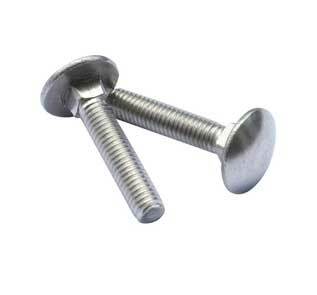 Buy custom A194 Grade 8 Fasteners in shortest delivery time. 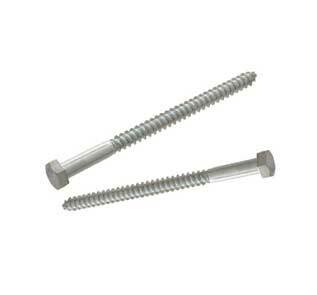 Our ASTM A194 Grade 8 Fasteners comes with NACE 3.1 Certification. 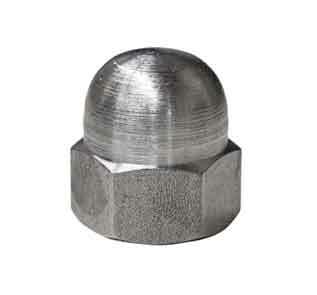 The ASTM A194 Gr. 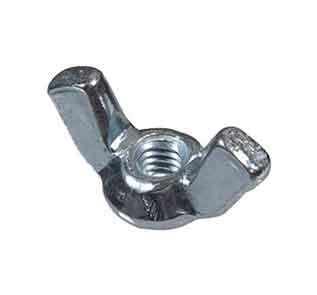 8 nylon insert nut specification covers a variety of carbon, alloy and martensitic stainless steel nuts in the size range 1⁄4 through 4 in. 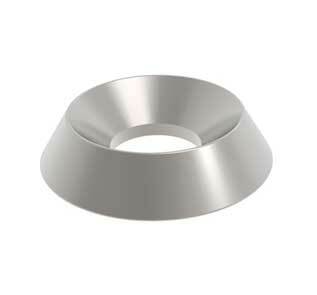 and metric M6 through M100 nominal. 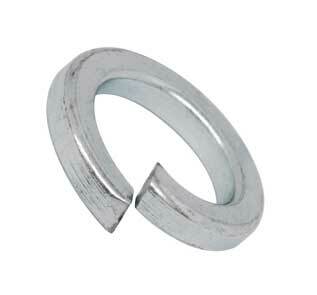 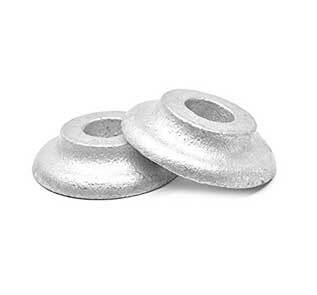 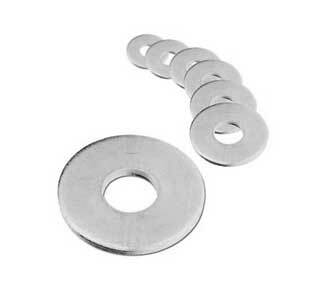 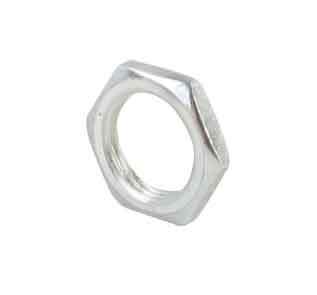 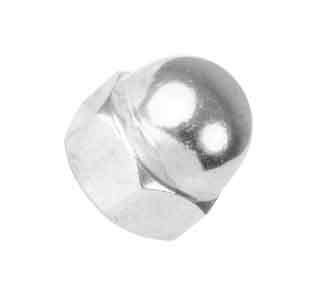 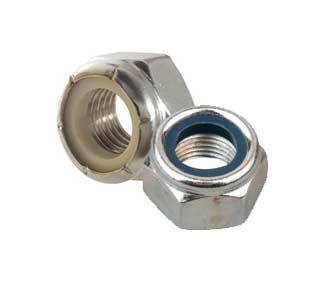 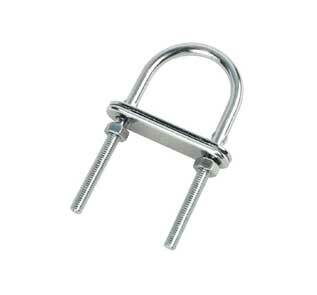 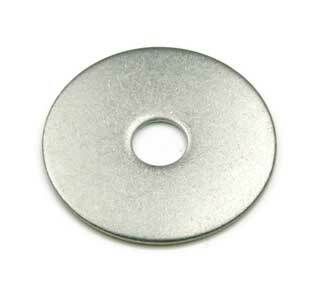 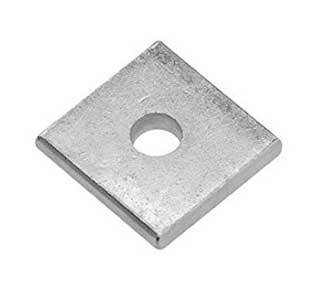 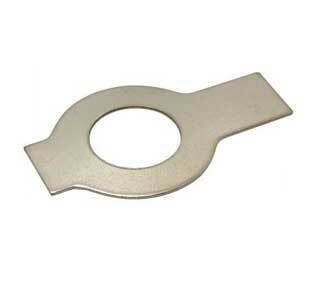 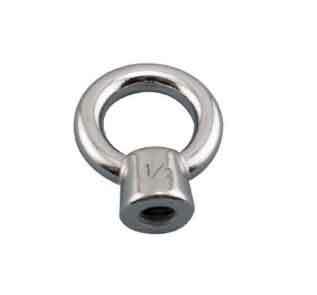 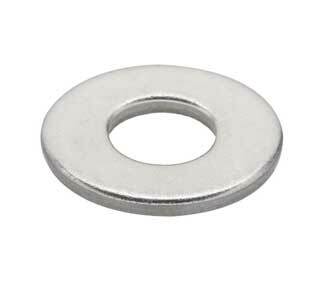 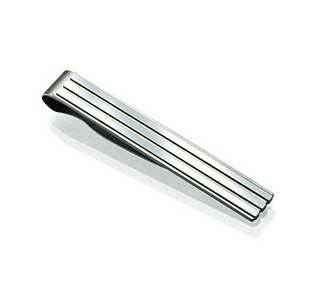 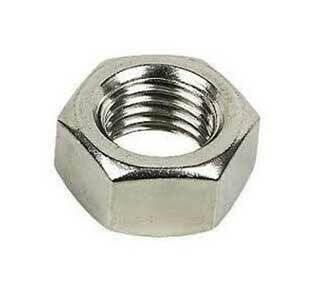 ASTM A194 also covers austenitic stainless steel nuts in the size range 1⁄4 in. 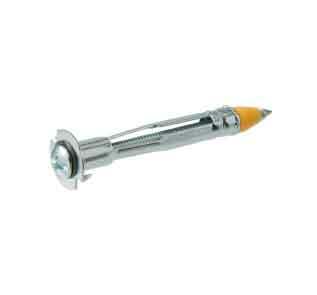 and M6 nominal and above. 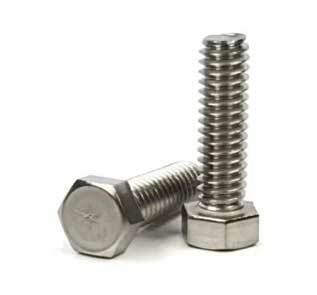 ASME SA 194 Gr 8 Bolts and A194 Grade 8 Heavy Hex Nuts are intended for high-pressure or high-temperature service. 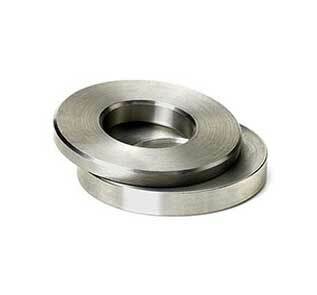 The material may be further processed by centerless grinding as well as by cold drawing. 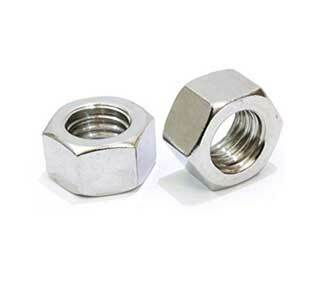 Chemical composition of ASTM A194 Grade 8 nuts is like this Carbon 0.08%, Manganese 2.00% max, Phosphorous max 0.05%, Sulfur max 0.03%, Silicon 1.00% max, Chromium 18.0-20.0%, and Nickel 8.0-11.0%. 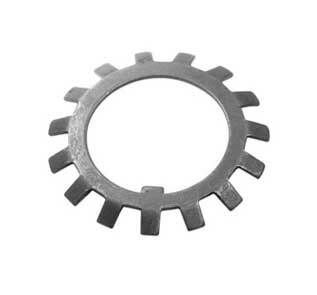 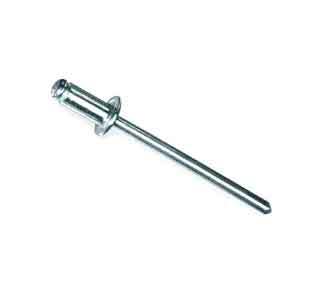 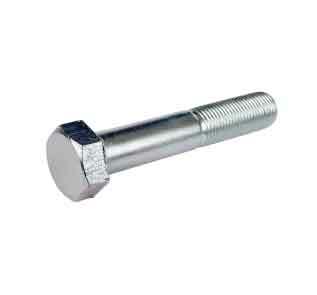 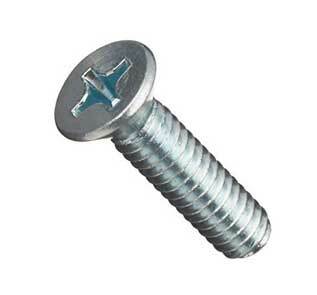 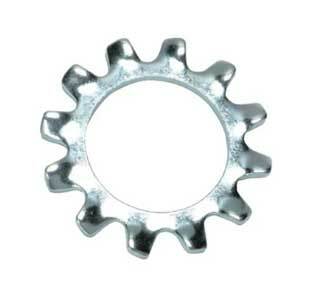 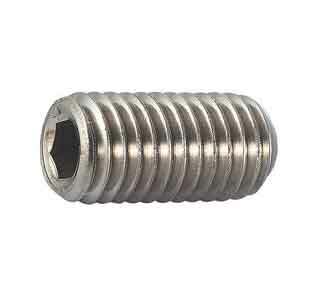 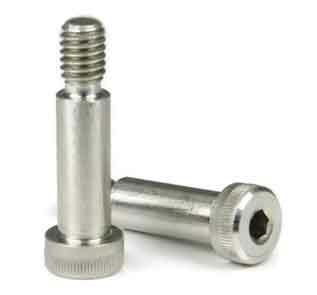 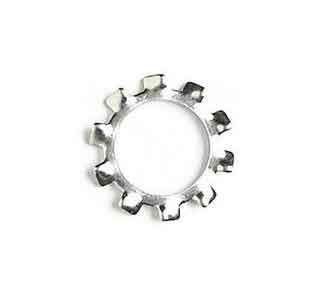 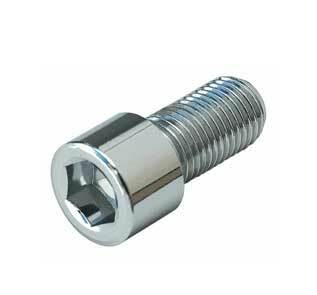 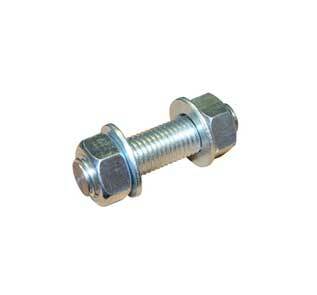 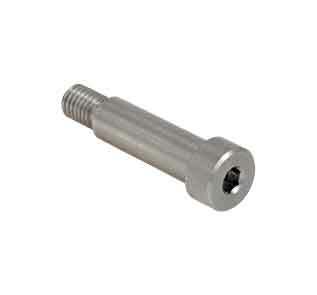 SIDDHGIRI tubes specializes in manufacturing nuts, bolts, and fasteners for all types of applications. 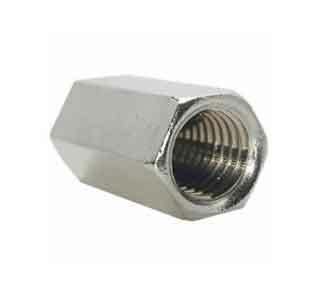 You can have a look at our portfolio for the projects undertaken by big companies incorporating ASTM A194 Grade 8 coupler nuts. 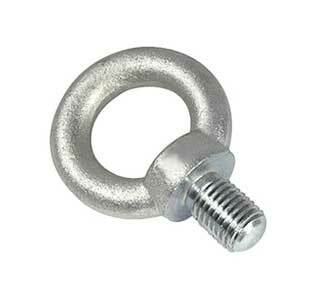 In case of specific application for your project, contact us to discuss your needs. 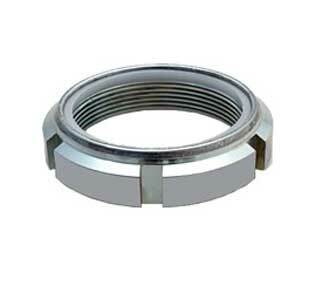 We continuously work with our customers to provide the exact specifications they need for their project delivered on time to meet your requirements. 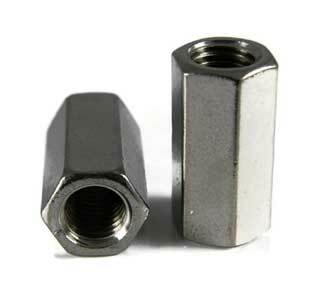 An outline of Grades, Chemical Requirements, and Markings given below will help identify the right combination for specific applications of ASTM A194 Flex Lock Nuts. 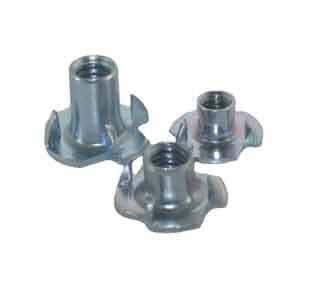 If you need help matching our products to your project, we can help you find the right solution. 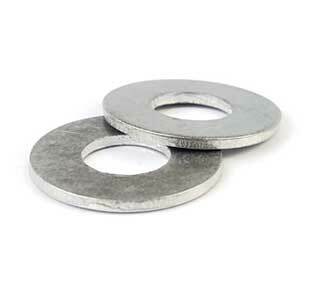 Check our price tags of ASTM A194 Gr. 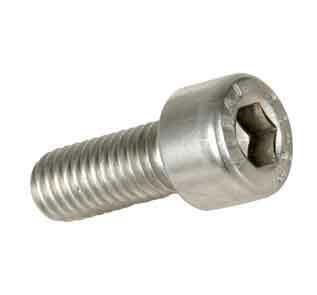 8T Nut & SA 194 Gr 8MLCuN socket head screws. 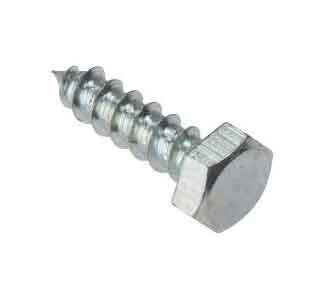 Lightning deal on SS Grade 8 Self drilling screws, U bolts & lock washers.